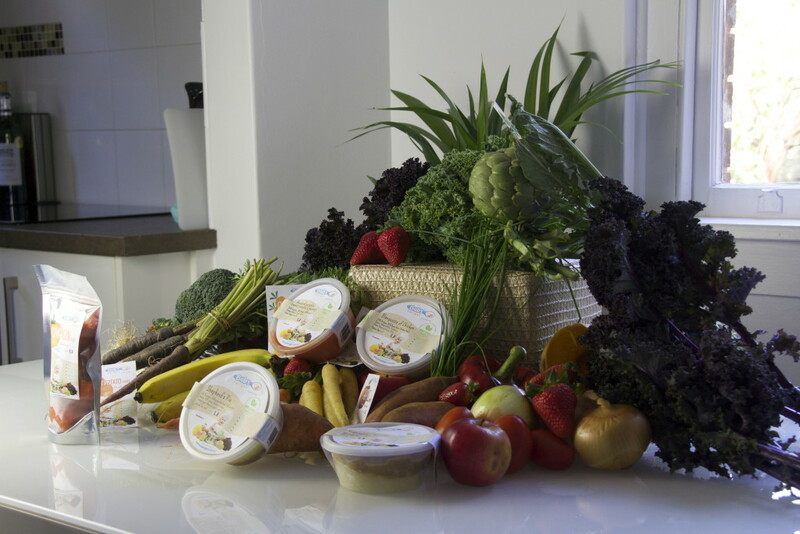 Bub’s Delight was passionately founded by two French chefs Julien Audibert and Stephane Giono who recognised a need for fresh, organic food for babies in a market unfortunately flooded with ‘quick fix’ meals containing chemicals and nasties. 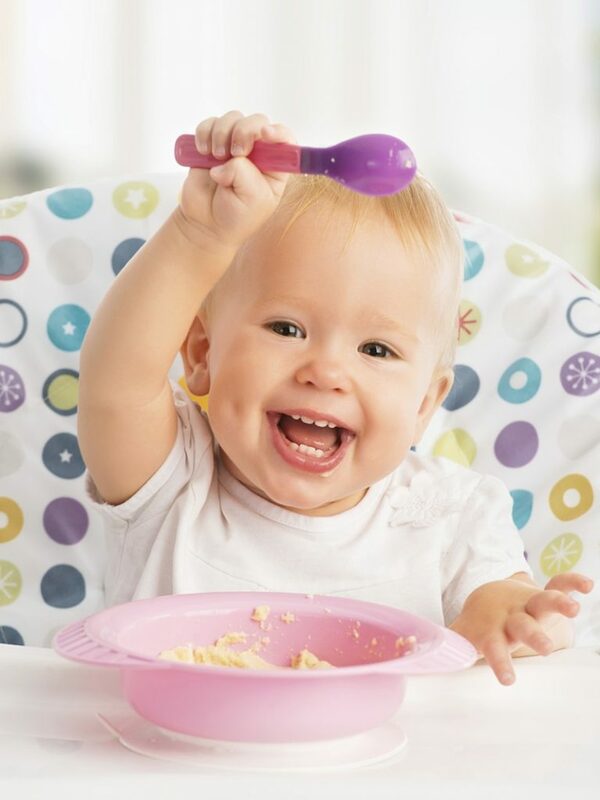 The idea that we feed our babies food that we ourselves wouldn’t eat was a light bulb moment for the pair and they decided to do something about it! 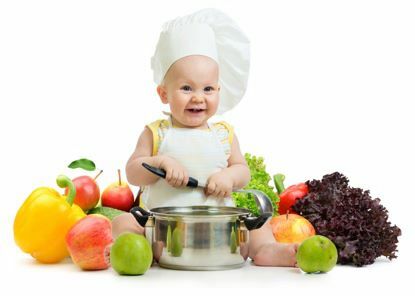 With an extensive background in the culinary arts, Julien and Stephane decided to use their knowledge of fine dining cuisine to create gourmet baby food cooked with such precision and skill that the end result is more than just a home cooked meal. Bub’s Delight is a passion project, where both chefs are dedicated to making their food not only tasty but 100% healthy and organic. After carefully selecting fine organic products from local farmers, Bub’s Delight make everything from scratch in order to create healthy and nutritional food for your little ones. All of our delicious meals are approved by our nutritionist Colleen Grassnick and contain all the good stuff! Bub’s Delight is cooked meticulously, you will find no refined sugar or bad oils. If the recipe calls for a tomato sauce, you can trust we will make the sauce from scratch using fresh tomatoes and nothing of the canned variety. We have a zero tolerance for additives, preservatives and chemicals. For more convenience, Bub’s Delight can be ordered online and delivered to your door.